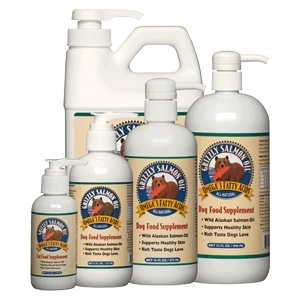 Grizzly Salmon Oil™ is derived only from wild Alaskan Salmon that have spent their entire lives foraging on a natural, nutrient-rich diet. 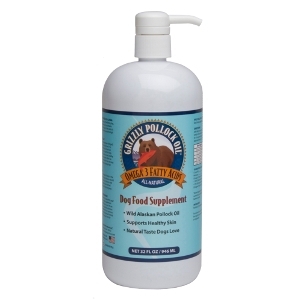 The resulting oil contains a balanced blend of valuable fatty acids, inherent antioxidants, and vitamins that naturally occur in the salmon, which will not interfere with your pet’s intake of vitamins from other sources. 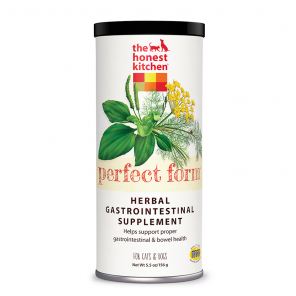 Perfect Form is ideal for cats and dogs with gastrointestinal upset and less-than-perfect digestion. Filled with herbs like slippery elm, fennel and plantain to soothe and protect the GI tract, Perfect Form aids in reducing occasional loose stools from environmental stress, dietary indiscretion or the transition to a new diet. 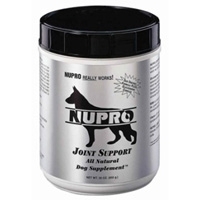 It's also helpful for pets with gas and regularity issues—don't laugh, it's a real problem. With proper finger bars, transparent barrel of the right length with reinforced tablet holder, piston with plunger. 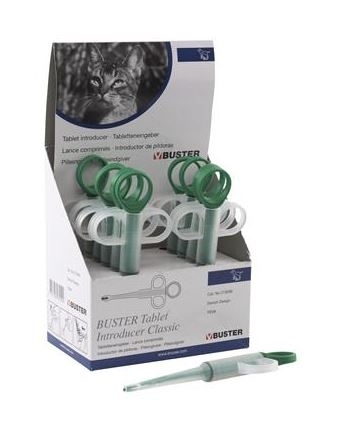 Fast and easy way of administering tablets to cats and dogs. 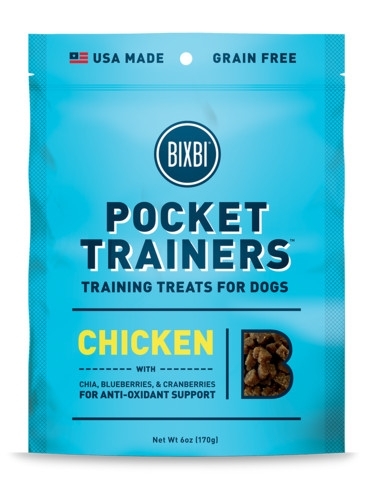 BIXBI Chicken Pocket Trainers Dog Treats, 6 oz. 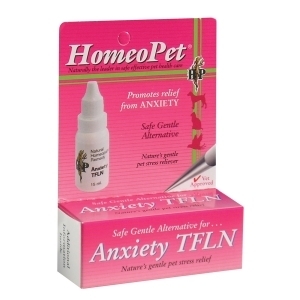 Promotes a sense of calm in animals exhibiting fear, fretting, anxiety or any unwanted behavior. Caused by fear of thunderstorms, fireworks, loud noises, windstorms. 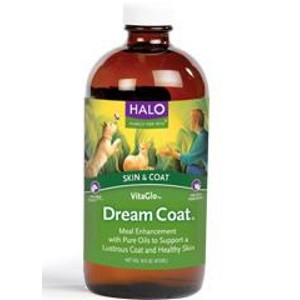 HALO VitaGlo Dream Coat 16 oz. 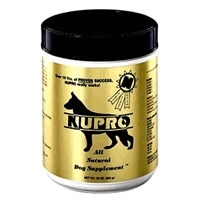 Meal Enhancement with Pure Oils to Support a Lustrous Coat and Healthy Skin. Groom from the inside out. 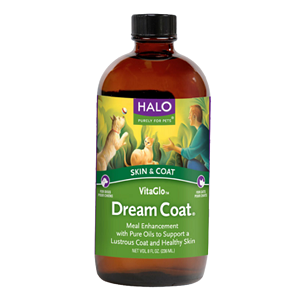 Vitaglo Dream Coat provides a blend of pure oils that supply all the essential omega fatty acids needed to support a full, shiny coat, smooth skin and the health of your pet. The longer you use it, the better it works! 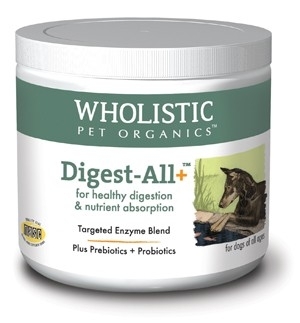 Wholistic Digest-All Plus™ is the same enzyme formula as Wholistic Digest-All™, but with the added benefits of prebiotics and probiotics for maximum digestive support! 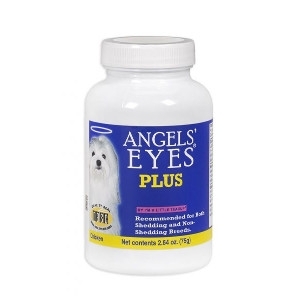 In addition to actively digesting all the ingredients in your pet’s daily food. 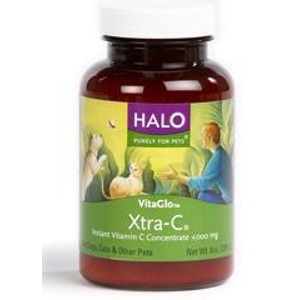 Halo VitaGlow Xtra-C Vitamin Powder provides key nutrients that help support a healthy body; it also includes antioxidants. 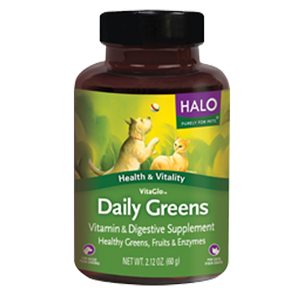 Halo DreamCoat® for Dogs and Cats 16 oz. DreamCoat® provides a blend of pure oils that supply all the essential omega fatty acids needed to support a full, shiny coat, smooth skin and the health of your pet. The longer you use it, the better it works. 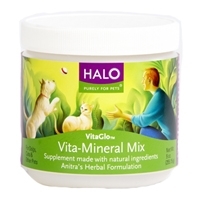 Halo Vita Glo Vita-Mineral Mix 9.5 oz. Vita-Mineral Mix is formulated to replace the nutrients destroyed during cooking. 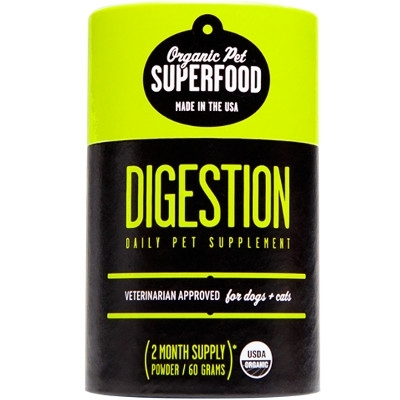 Our supplement is made from Vitamin-Rich FOODS, straight from Mother Nature that dogs and cats of all ages can easily digest, assimilate and ENJOY!